There are two kinds of people in this world: Those who eat their chocolate Easter bunny ears first, and those who just don’t care. 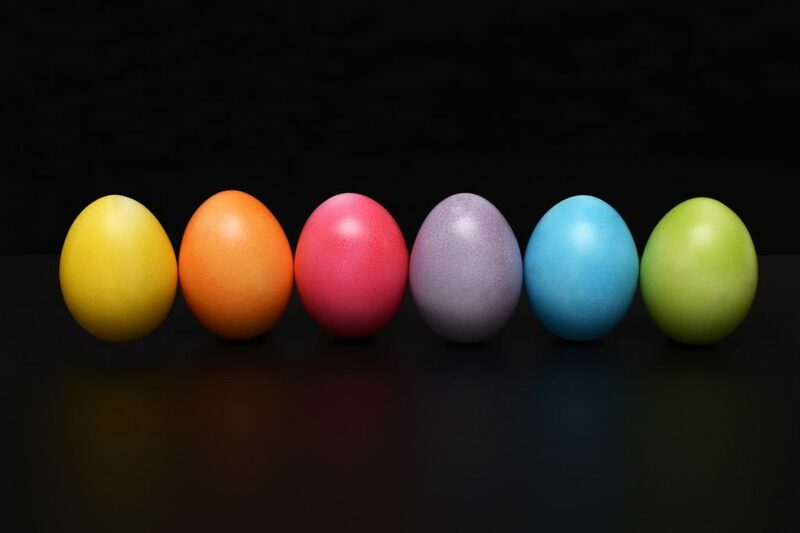 A report by WalletHub says 59 percent of Americans eat their chocolate bunny ears first, while 33 percent don’t have a preference. Four percent say they eat the tail first and another 4 percent eat the feet first. Savages. Whether you’re an ears gal or a tail kinda guy, the Metroplex has plenty of unique ways to host Easter egg hunts from up in the sky to down on the ground with goats. I’d leave your chocolate bunnies at home for these. 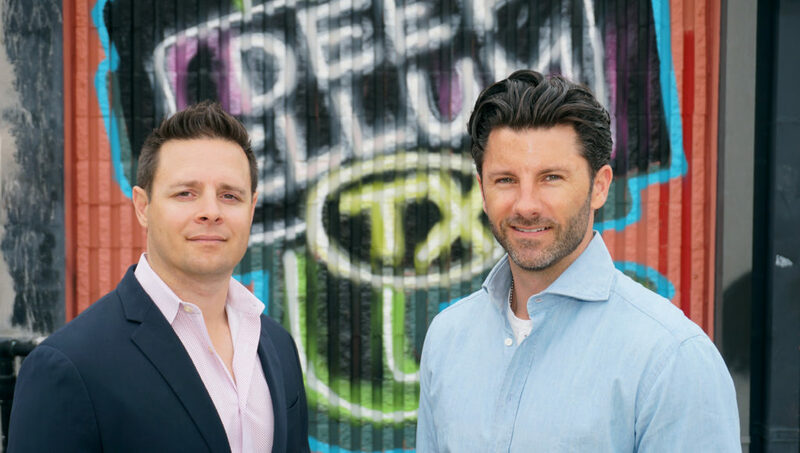 Drew Colón and Jacob Moss are the founders of Modtown Realty, an independent brokerage located in Deep Ellum. 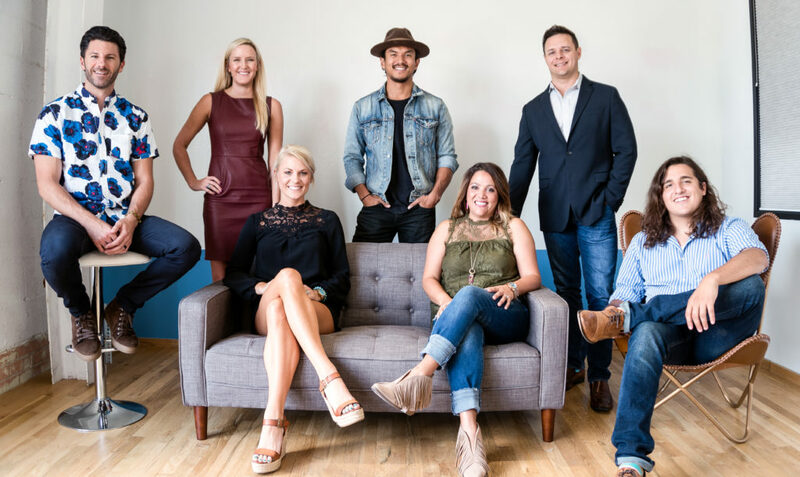 When Modtown Realty pulled up stakes and headed for the gritty, vibrant urban environment of Deep Ellum, we knew they were planning something big. So this month, we were happy to see the brand build more momentum with a new partnership. 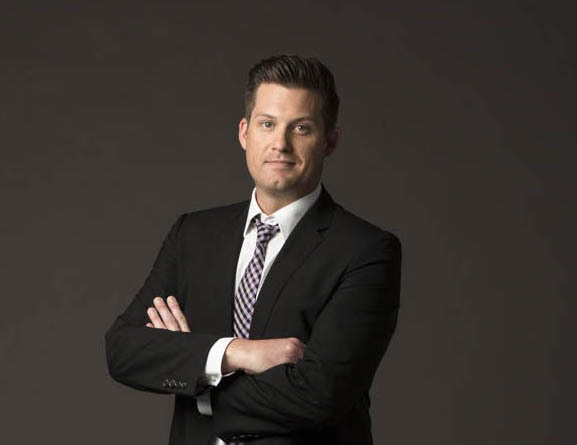 Modtown’s leadership, Drew Colón and Jacob Moss, have brought DMAX Properties under its wings, completing a long-term vision for both Modtown and DMAX founder Scott Arnold. Like two ships passing, on October 1, Modtown Realty Group and Keller Williams quietly parted ways. The separation will come as neither sudden nor surprising to anyone keeping close tabs on Modtown. 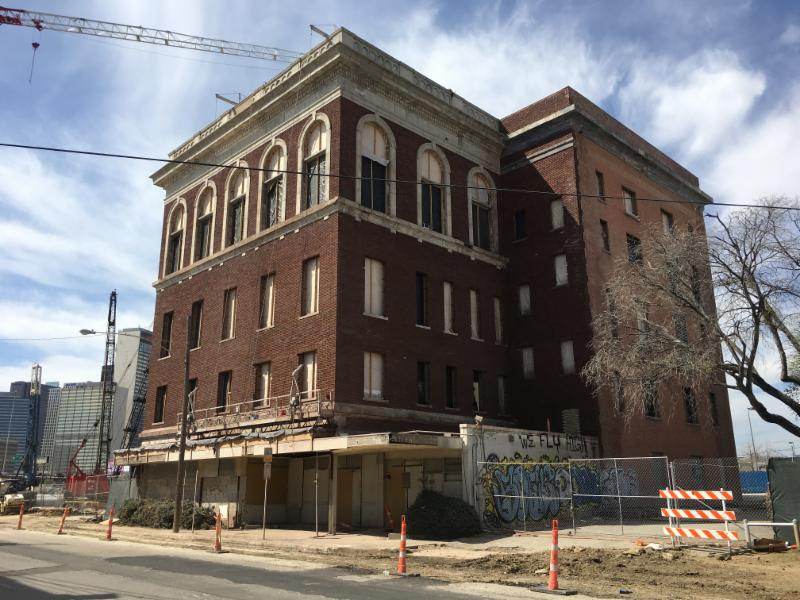 The group, who had been part of Keller Williams Park Cities since 2012, recently moved its offices back to Deep Ellum. And it’s there that Drew Colon and Jacob Moss say the group feel most at home and most connected to their brand, which largely appeals to Millennials and urbanites. 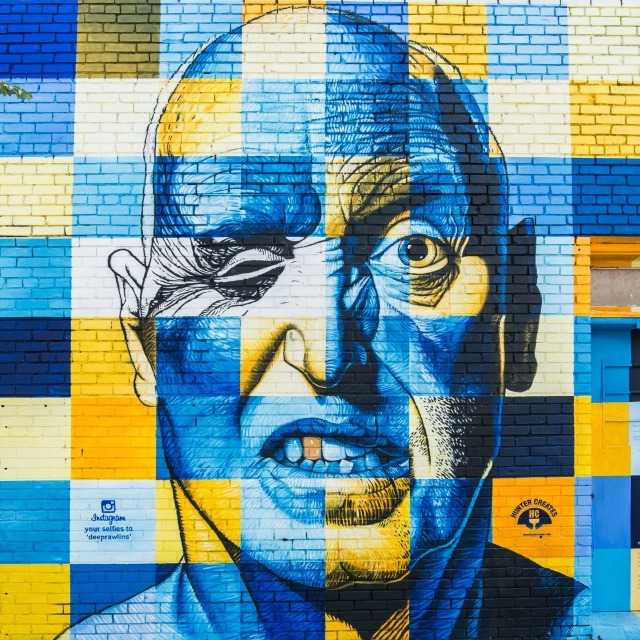 Back in 2014, folks at real estate company 42 Deep Ellum had an ambitious idea: to paint 42 new Deep Ellum murals on the walls of the properties they owned in downtown Dallas. This project, called 42 Murals, allowed artists to show off their talent through murals painted on many of the historic buildings in the area. The mural project also provides free public art to thousands of visitors and residents. From the beginning, artists knew the murals would likely be temporary. Two years later, and 42 Murals is once again calling for submissions to create new Deep Ellum murals. That means painting over most of the old ones. To decide which of the art stays and which get painted over, there’s an Instagram contest @42murals. The three most popular murals — the ones that get the most “likes” — will be preserved, with the artists receiving a cash prize. Voting ends tomorrow.